Kelley graduated from Dalhousie University with a Bachelor of Science in Kinesiology as well as a Bachelor of Science in Physiotherapy. Prior to this she played NCAA Division 1 tennis at Middle Tennessee State University. Kelley has worked in private practice as well as in a hospital setting treating patients with orthopedic, neurological and respiratory diseases and conditions. She has also worked in Community Home Care where she concentrated her practice in Geriatrics and Fall Prevention. 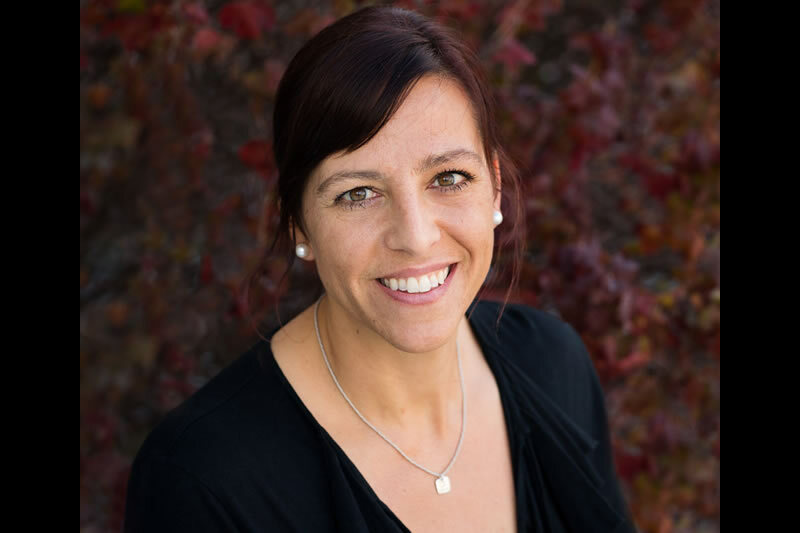 Kelley has continued to further her knowledge and education over the years in manual therapy, exercise, orthopaedics, paediatrics and vestibular rehabilitation. She believes that goal setting, a patient centred approach and having fun along the way are the keys to the successful practice of Physiotherapy. Kelley believes goal setting and a patient centered approach are the keys to the successful practice of Physiotherapy.